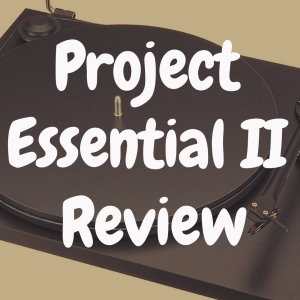 You are here: Home / Amps and Receivers / What’s the Best Amp for a Turntable? Once you’ve selected your new turntable, you can only sit and admire it for so long. After all, you’ve gotta get sound out of that puppy. 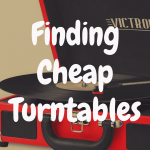 Because if you think you can achieve pleasing results from an “all-in-one,” suitcase-style vinyl record player – even if you hook up external speakers – well, then good luck with that. However, it’s much more likely that you’ll want to meld that table into an audio system of some sort, and there are many ways to set one up. Your biggest concern though – in fact, an essential concern – is what kind of amplifier(s) you’ll need. So hang with us for a while and we’ll give you a basic primer on what amplifier you need to get, and why, in order to extract great sound out of your turntable and records. Amplifier: A device that boosts the level of a signal (heightening voltage, current or both). It takes its signal from a preamplifier. Clipping: A very bad and quite audible type of distortion that occurs when a signal overloads an amplifier’s capabilities. Decibels or dBs: A unit used to measure the apparent loudness of sound. Distortion: Something that degrades the signal from its original quality. Headroom: The ability of an amplifier to safely reproduce sudden, extremely loud passages, such as the crescendo of a classical work. Integrated amplifier: A device containing a phono preamp and amplifier, along with inputs for CD players and other equipment. No tuner. Ohm: The name for a unit of impedance or electrical resistance. This goes hand-in-hand with impedance, which is the electrical character of a speaker that restricts – impedes – the flow of power from an amplifier. Peak power: Another way to express headroom. It is the maximum watts an amplifier can produce for a brief period. Preamplifier: A device that amplifies a very weak signal, such as that from a phono cartridge or compact-disc player. RMS (root mean square): A common amplifier measurement and the usual way to measure the effective average value of an audio signal (an amp might be rated at 80 watts RMS). Watts: A gauge of an amplifier’s power (current times voltage). When it comes to playing records, there are two basic types of amplifiers we need to be concerned with. The first is the phono preamplifier, which is vital because the turntable’s cartridge signal must be amplified and equalized in a manner that is unique to phonograph records. 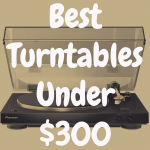 Many budget-priced (and even a few medium-priced) turntables these days have these devices built in, which means that they can be hooked to an amplifier or receiver that doesn’t have its own, a situation indicated by the lack of a “phono” input (since the dawn of stereo, consumer-grade amplifiers and receivers have traditionally been equipped to play records). But, as gazillion-channel “home theater” receivers began to come into vogue, the familiar “phono” input began to disappear. If you choose a table with its own preamp, it can then be connected to an “aux” or similar input. If it doesn’t have one, you’ll need an outboard preamplifier. 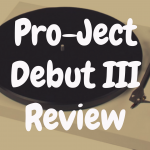 Starting at about $80, the lineup of Pro-Ject Phono Boxes offers some excellent choices. There even are several Pro-Jects that accomplish turntable speed changes without having to futz with the table’s belt. In truth, you don’t even need to spend that much. Of course, as is the case with all audio components, the well-heeled can spend many thousands on a preamp. You absolutely don’t need to! In fact, when it comes to ultra-high-end equipment of all types, very few sets of ears can truly hear that many dollars’ worth of difference. Clean, clear, enjoyable sound doesn’t require a second mortgage. This applies to all types of amplification. Don’t want your preamp in a separate box? You’ve got two choices here: a stereo receiver or an integrated amplifier. The former is a box that pretty much has it all: phono preamp, amplifier, and AM/FM tuner. The latter lacks a tuner, but has an input to add one separately. Integrated amps tend to be aimed at higher-end listeners and are consequently more expensive. Fortunately, big-name companies like Sony, Onkyo, and Yamaha are making quality, widely available receivers at very attractive prices. The Onkyo TX-8020 is a particularly good buy as well under $200 on the “street.” The Harman Kardon HK 3700 is also worthy of consideration at $350. 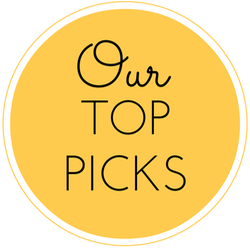 As far as integrated amps go, the Cambridge Azur 651P, the Marantz PM Series (such as the PM6005 or PM8005) are noteworthy and ones we will discuss in more depth below. We’ll of course touch on phono preamplifiers in the next section, as well. There are a couple choices (one an integrated amplifier, the other a phono preamplifier) that I like, and I’m going to discuss them in detail for you right now. I’m a fan of the Marantz PM Series (for example, the Marantz PM5005, PM6005 or PM8005) and the Vincent PHO-8. They are both reasonably priced (about $499 and $299, respectively). The Marantz is an integrated amplifier, while the Vincent is a MM and MC phono preamplifier. So, let’s first discuss the Marantz here. 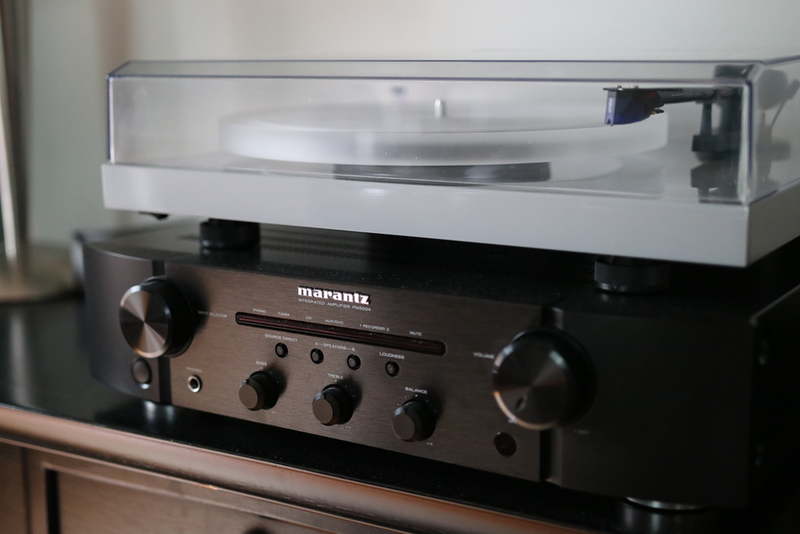 What I like about the Marantz PM Series is that you get a well-built machine that is priced at under $500 and can do a little bit of everything. 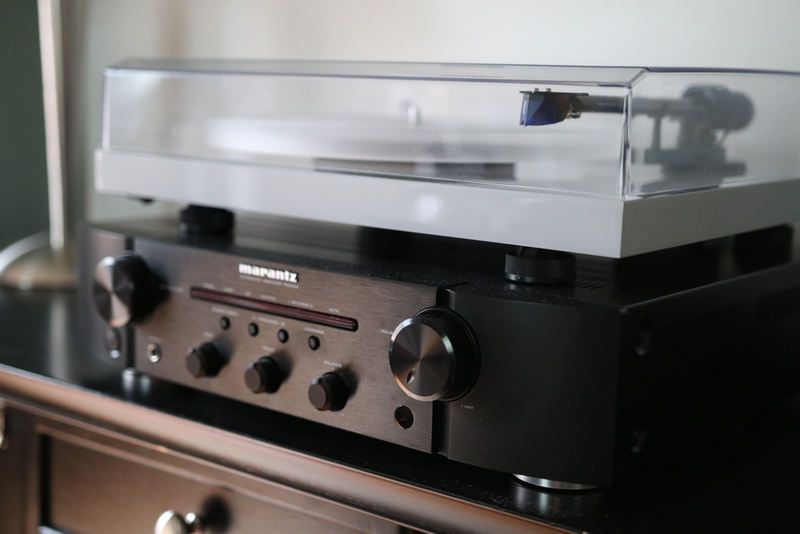 Being an integrated amp, you can hook up your turntable directly to the PHONO input that’s in the back, and once you’ve also connected your external speakers to the back of this amplifier, you can begin spinning and enjoying records without a problem. The Marantz PM Series of amps are reliable machines that also feature a “Loudness” button on the front, allowing you to artificially ramp up the sound to a more “boomy” and “full” level, if you’re so inclined. 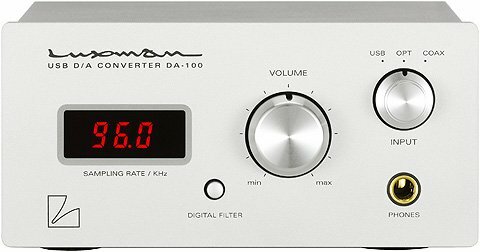 In my experience using this amp, doing this does improve the loudness of the music, but I wouldn’t say it improves the QUALITY of it. Still, it’s a decent feature if you want to attempt to get a bit more artificial depth to your music without turning the “Bass” knob up. So, with this, the Vincent PHO-8 enters this picture. What I love right off the bat about the Vincent PHO-8 is that the power supply chasis and the actual phono stage are separate entities. In many ways, the PHO-8 takes the concept of having a machine be the master of one particular thing and amplifies it by two. The power supply chasis comes with a detachable power supply cord, as well. I love this, and while you may think “oh, who cares about a power supply cord”–well, believe me, it matters. In fact, I’d recommend you test out the PHO-8 by playing a few records with its built in power cord, and then swapping out that power supply cord for the Pangea Audio AC-14 Powercord. When you do that, like I did, you’ll find that the bass of increases a bit, and overall, your music has more depth. As mentioned before, the PHO-8 can work with either Moving Magnet or Moving Coil cartridges. I tested this preamplifer with a Moving Magnet cartridge (the Ortofon Blue, to be exact). I found, in comparison with the Cambridge Azur 651P, that the music was a bit more warm (albeit slightly more reserved) and a bit tighter with an overall realistic sound. By contrast, the Cambridge 651P sounded livelier, fuller, and more lush–but more bright and harsh to the ear. If you can’t easily find the Cambridge Azur 651P, you might want to give the Cambridge Audio Topaz AM10 a try. The best comparison I can think about is this–the Vincent PHO-8 reminds me of an Apple phone. 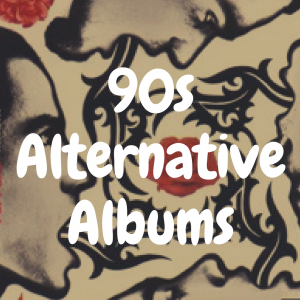 It’s great at what it does, very reliable, and the colors are more realistic and true to life–even if they come across as being a bit less exciting and vivacious. The Cambridge Azur 651P reminds me of a Samsung phone. Beautiful beyond question–no question about that–but the color saturation is amped up to the point of being a bit over the top and overly enhanced for visual pleasure. Personally, between the Marantz, Vincent, and Cambridge, I’d recommend the Marantz PM6006 if you’re looking for more of an “all-in-one” machine–especially if you’re not only planning to play records, but you also need a receiver that can have CD players or even tape players hooked up to it. You’ll really get nice, solid sound from this amp. 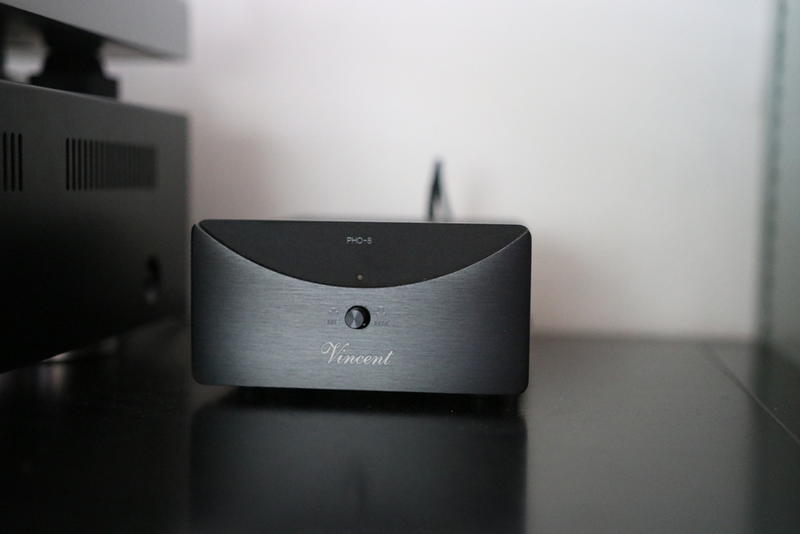 If you’re looking for something that’s a bit more high end without breaking the bank, I really love the Vincent PHO-8 phono preamplifier. It’s build quality is strong, it has a separate chassis for the power supply, it allows you to replace the power cord if you want improved sound and bass, it works with MM and MC cartridges, and the sound is big, strong and clean without coming across as muddy, bright or clinical. Now, there are many misconceptions about how many watts per channel (WPS) an amplifier does, or should, put out. The blame for this can be placed squarely on the shoulders of many manufacturers who, particularly beginning in the ‘70s, played up ridiculous (and often plain wrong) specifications in advertising. The biggest myth is this: an amp rated at 100 WPS will be twice as loud as one rated at 50. Not so, kemosabe. For an amplifier to play twice as loud as another (when measured in decibels), it would require 10 times more output in watts. In other words, an amp rated at 100 watts per channel can, in fact, play twice as loud as one rated at 10. One audiophile company, NAD, is justifiably famous for putting out what devotees call “the little amplifiers that could.” Some vintage 20-watt NAD amps will easily outperform newer and more “powerful” receivers in real-world tests. In actual home listening, unless you’re planning on playing concentrated heavy-metal music in a large room at concert-level volume, you don’t need a ferocious amount of power. This is also where speaker impedance (or efficiency) come into play. Speakers rated at 8 ohms will produce more sound with less power than those rated at 6 or 4 ohms. Some extremely efficient speakers, like those made by Klipsch, will play big and loud with a homemade, 2-watt amplifier. Similarly, big, floor-standing speakers that are less efficient can demand huge amounts of power. There’s one other myth to dispel here—the belief that too much power can “blow out” speakers. Yes, this can happen, but speakers (especially tweeters) are much more likely to be damaged because of too little power, which means the amp is overdriven and is spewing out a dangerous and destructive form of distortion. All this means that having the finest turntable in the world won’t do you any good if you don’t have the proper synergy among turntable, preamplifier, amplifier, and speakers. This is what is meant by an audio system or stereo system – everything works together in perfect harmony. Many audiophiles have an unabashed romance with vacuum tubes, loudly proclaiming that the “tube sound” is “warmer” and therefore perfect for use with vinyl LP records. The trouble with tubes, of course, is that they burn out and can be costly to replace, whereas solid-state components can last for many years – even decades. Tubes are also fragile, cumbersome, and expensive to ship. But there are those who say that once you’ve heard tubes, you’ll never look back. That’s up to your ears – and wallet – to judge. For those interested, Luxman’s SQ-N10 tubed integrated ($2,000) is highly prized, as is the Dared I30 at $1,800. 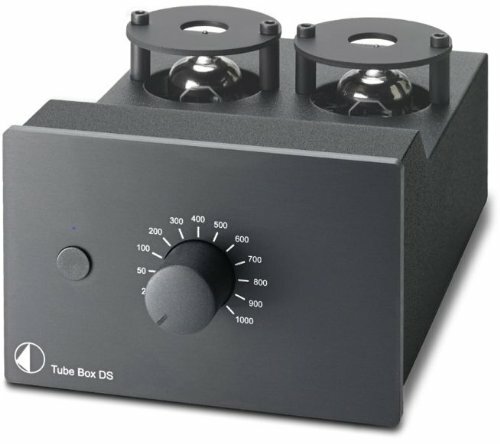 There are even tubed preamps like the Pro-Ject’s Tube Box DS2 (around $700). If possible, try to set up a situation where you hear a tube system side-by-side with one based on solid-state components. Use the same record and, if possible, the same or very similar speakers. Many listeners don’t “get” the “tube thing,” but, as with all things audio, only year ears can be the judge. What sounds good to you is good enough. There is undeniably something seductive about quality, vintage audio components. 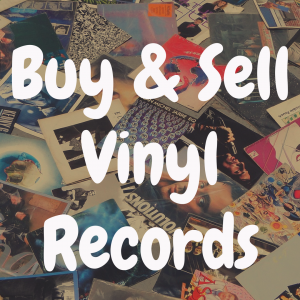 Beyond that, they can also constitute a significant bargain, and sites like Audiogon, Craigslist, and eBay do a brisk (and growing) business in vintage audio. There’s also the issue of aesthetics – so many midrange and even upper-end amplifiers and receivers these days look like they emerged from the same cookie cutter. Not so with the likes of Marantz, Macintosh and Pioneer units of yore. These things were, well, beautiful—often in real-wood cases with glittery silver-toned front panels. The Marantz products, with their stunning blue lights, are especially lovely, particularly when fired up in a darkened room. There’s also something tantalizingly nostalgic about locking in your favorite FM station with utterly analog “flywheel” tuning. And, perhaps most important, everything you need to play records is in that gorgeous box. The downside is reliability. Some older units are almost impossible to find parts for; even burned-out lights can be a daunting challenge. Older amps and receivers might have spring-clip speaker connectors rather than banana plug jacks. They won’t have dedicated subwoofer outputs. And they’ll be two-channel all the way and lacking digital inputs for “modern” playback devices. Let’s face it, playing records in the 21st century is “retro.” So why not enjoy them via lovely, vintage equipment? Just do your homework and be sure of the seller or website’s reputation before you hit that “buy” button.